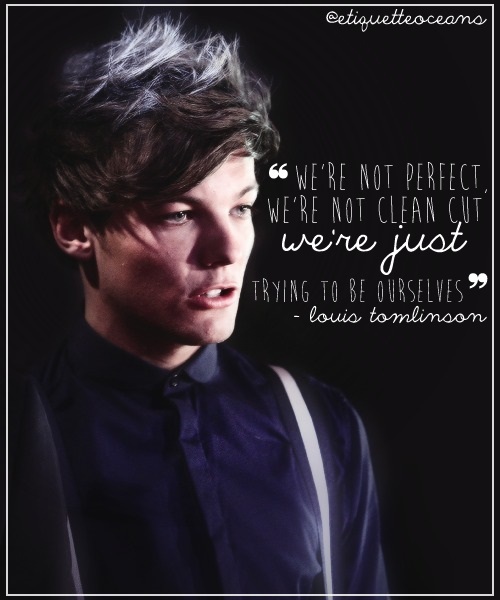 Louis Quotes♥. . Wallpaper and background images in the 루이 톰린슨 club tagged: louis tomlinson rusher29 quotes ♥. This 루이 톰린슨 fan art might contain 초상화, 얼굴, 근접 촬영, 얼굴 만, 세로, and 헤드샷.